After announcing the new updates back in June during WWDC, Apple has today released the final stable versions of iOS, watchOS and tvOS. iOS 11 is a big update but it's an especially big update for the iPad. Modern iPad owners can now expect major productivity improving features such as a file manager, a new dock that can be accessed from any screen, improved multitasking with drag and drop support and features for the Apple Pencil, such as instant markup, instant notes, and inline drawing. 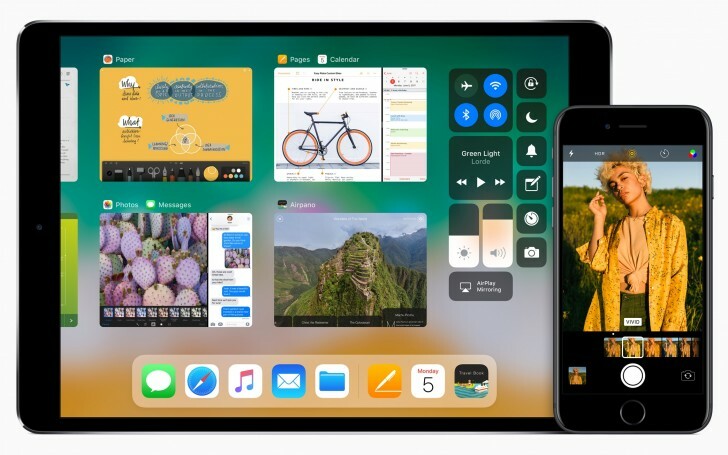 More common features across iPhones and iPads are augmented reality support with ARKit, redesigned and customizable Control Center, redesigned App Store, improved Siri with translations, AirPlay 2, new emoji and a lot more. 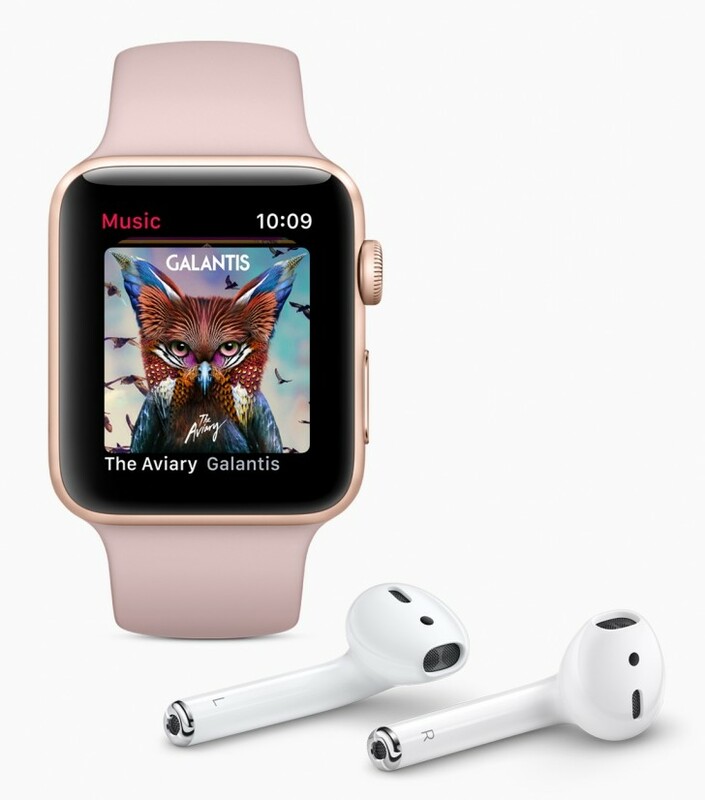 Apple Watch users can now get features like new Siri watch face, Toy Story watch faces, person to person payment, big updates to health and fitness features, including being able to sync your stats with your gym equipment over NFC and improvements to the Music app, among others. 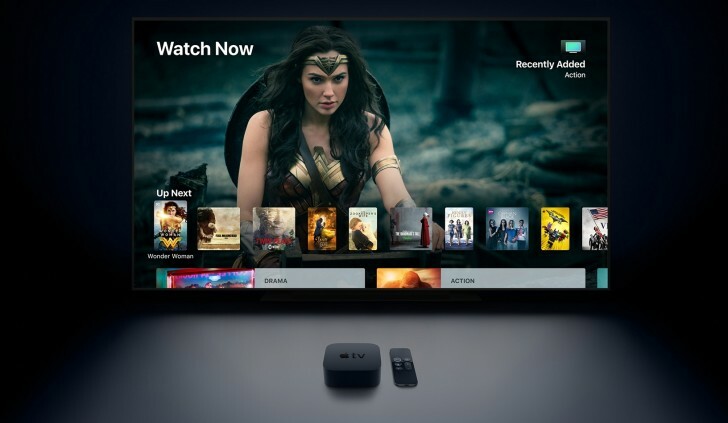 Lastly, Apple TV owners can expect some minor improvements as well, such as automatic dark mode based on local time, Home screen syncing for keeping different Apple TVs across the house synced, AirPods support, AirPlay 2 and more. The updates will only be available on compatible devices. Check Apple.com or your own device to see if the latest update is available to you. How is iOS 11 for iPhone 6 Plus?